This week sees the release of the "world’s oldest whisky" which can be purchased, in very small quantities, packaged in an unusual manner. With the increasing commoditisation of whisky, more and more bottlings are destined never to be opened or consumed. Many will not even be owned by someone who drinks or even likes whisky. They have become highly valuable assets, too expensive to conceive of doing anything with other than to trade or hold them for investment. This has led many companies to develop product ranges for the investment market, sourcing whisky from the archives which can be bottled as rare collectables to satisfy the demands of investors. A company who have been at the fore-front of marketing such whiskies is Wealth Solutions in Poland. They have packaged and sold a number of whiskies purely for investment but to date most of these have been full bottles. 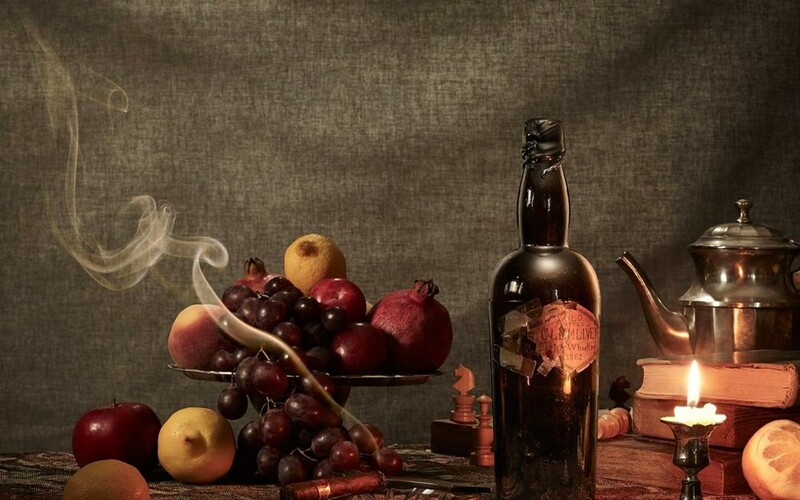 Wealth Solutions' latest investment opportunity is reportedly the world’s oldest whisky - an 1862 Glenlivet - of which you can purchase a single drop for between £14,625 and £37,375. I imagine a few of you are re-reading the previous sentence (your eyes do not deceive you). Admittedly the packaging is a little more imaginative than a presentation box or a crystal decanter. The single drop of Glenlivet 1862 will be housed in a Swiss watch made by Louis Moinet. For £14,625 the watch is presented in a steel box or, if you are willing to splash out the full £37,375, a box made from red gold. I have to take my hat off to Wealth Solutions. Until now, if someone had told me that they’d thought of a way to sell a drop of whisky for over £37,000 I’d probably have suggested they needed a reality check. But clearly I would have been wrong – what a time to be alive! N.B. this whisky was not produced by the distillery which, in the modern day, has the exclusive right to use the Glenlivet name. In the 19th century various local distilleries used the name Glenlivet to benefit from the fame of George Smith’s whisky. As such not all bottles with the name Glenlivet from the period are ‘true’ Glenlivet.